Another week, another set of meals for the family! Since I didn’t share last weekend, I’ll start with Sunday! 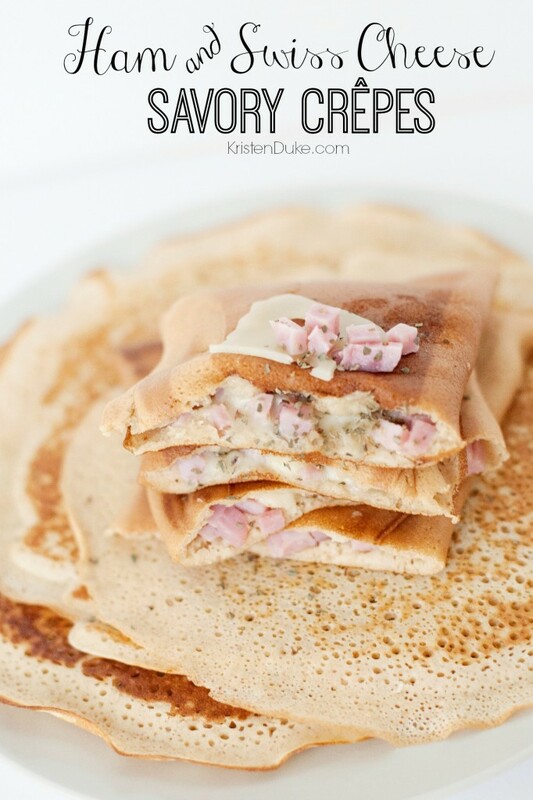 I just shared this recipe this past week on the blog, a family FAVORITE! See the story behind who makes this and how. 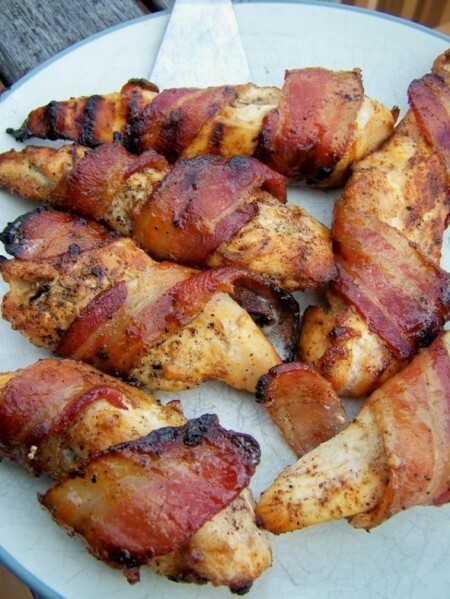 I didn’t do the spices exactly the same, but what can go wrong with Bacon on Chicken? I actually had bacon in my fridge that I was going to use for something else, and looked up bacon and chicken and found this! It was a hit with the family! 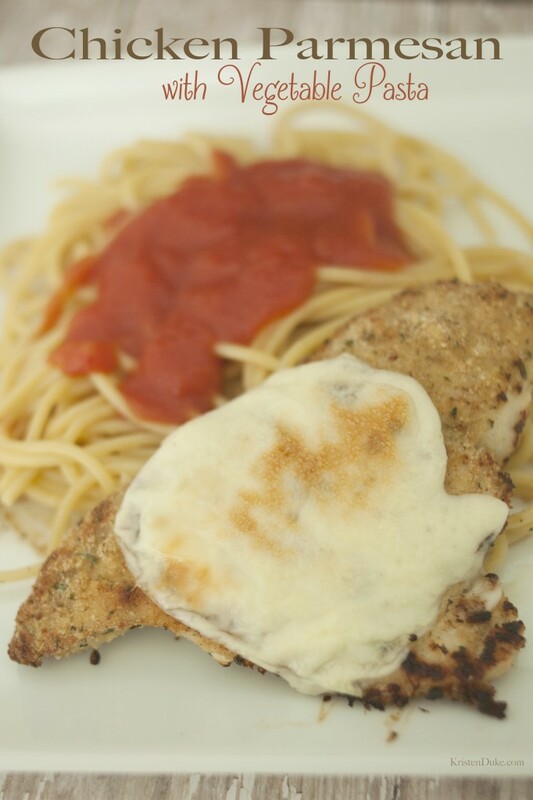 This easy chicken can be served with or without the pasta, lately I’ve been omitting those, and serving a bunch more veggies and fruit with dinner. But I do love that there are veggie servings in THIS vegetable pasta. Kids love it! I love everything from this blog where I got the recipe. I’m sure I would have loved it more if I had all of the ingredients, but I just mixed the shrimp with fresh lemon and honey because I didn’t have hoisin sauce. I’m aiming for cooking shrimp or fish each week, and shockingly my kids have responded VERY well to it! 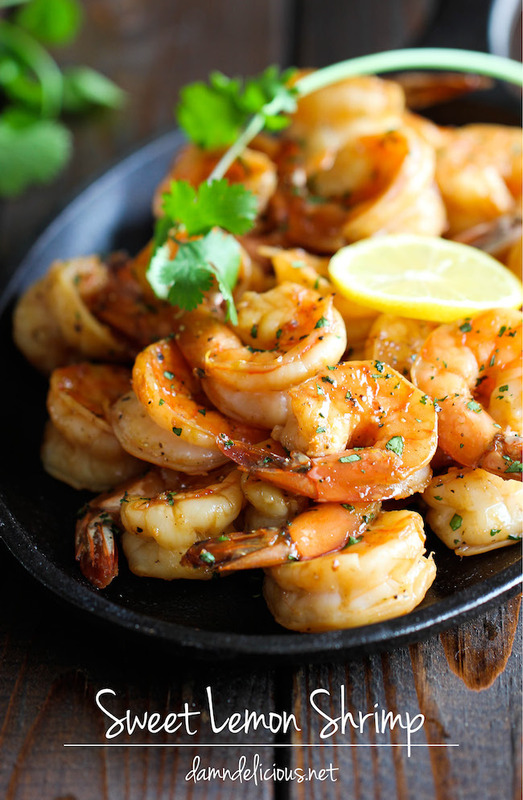 My only downside to shrimp in general is that it doesn’t seem to stay warm as long as other meat, not sure how to remedy that. I may be sharing this link each week because this is a FAVORITE among the kids an so easy for me! 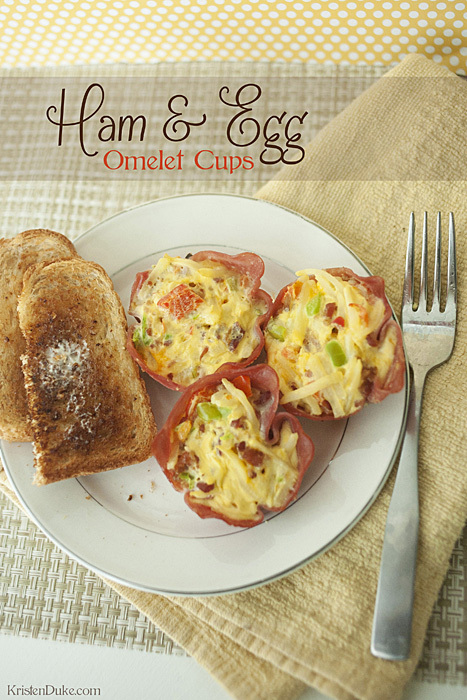 Instead of wrapping the cups with ham, I chopped up thick pieces and threw them into the cups with some bell peppers for my husband and I . I had leftover ham from the crepes above. Here are more recipes for leftover ham. Friday: Date Night! My husband and I enjoyed the same hearty cobb salad (bacon, eggs, and avocado–oh my!) at a local joint. Kids split a loaf of french bread and cold cereal! 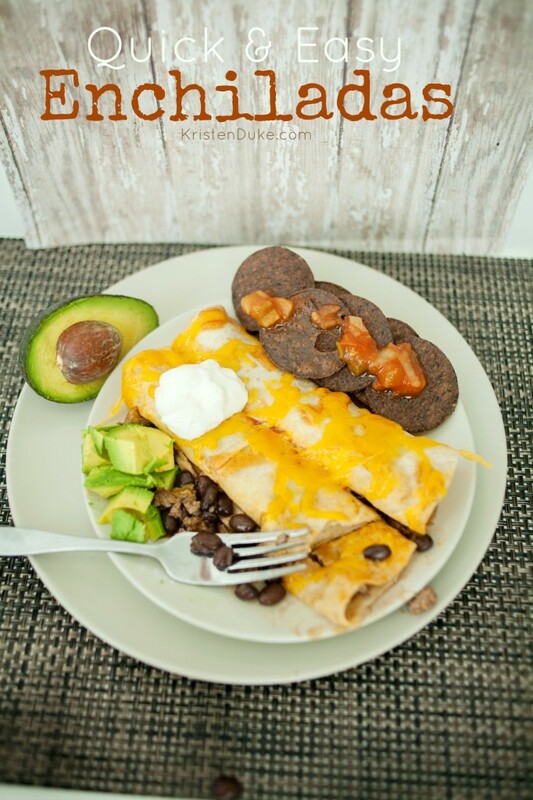 Kids favorite, easy to make, love anything with a tortilla. 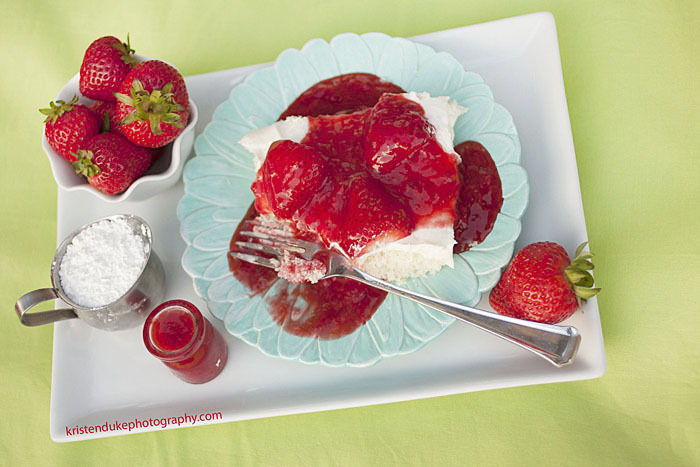 If you’ve like a springy dessert, check out this Strawberry Cream Cake, one of my FAVES! 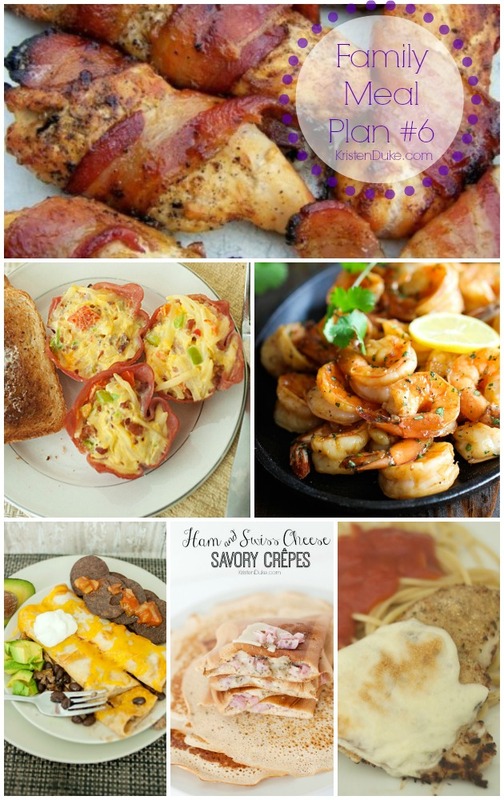 To see last weeks meal plan, #5, CLICK HERE, to see all, go HERE. Or see my friend Leigh Anne’s weekly meal plan at Your Homebased Mom. Which of the recipes above are you most likely to try this week? I also wanted to introduce a new website I’ve found that I LOOOOOVE for meal planning! It’s called Plan To Eat. It’s got great meal planning features such as a calendar to plan out the week/month. I also love that I can import links from recipes I’ve found online, and automatically adds the ingredients to my shopping list if I’d like! It’s got an amazing shopping checklist that I can access from my phone, which I love. Though it isn’t an official APP, you just make your own app, bookmark thumbnail on your phone of the website, and it’s synched through your sign in. As you walk through the grocery store and grab things from your list, you just check it off! See their step by step video tutorials on their pinterest board. Try it free for 30 days! A lucky winner can enter to win a free 1-year membership, valued at $39.